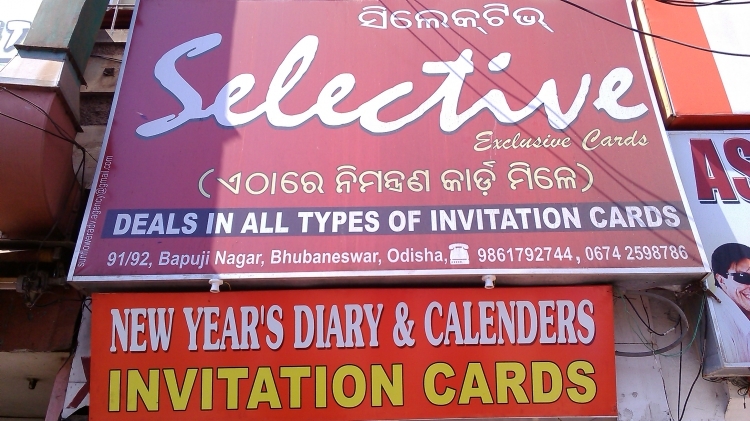 Welcome To Selective Bhubaneswar we are specialized in making invitaion cards. 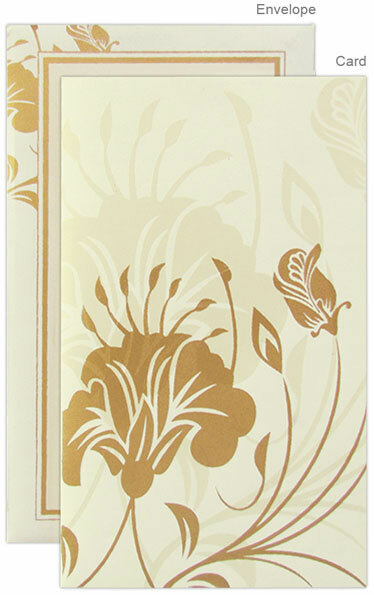 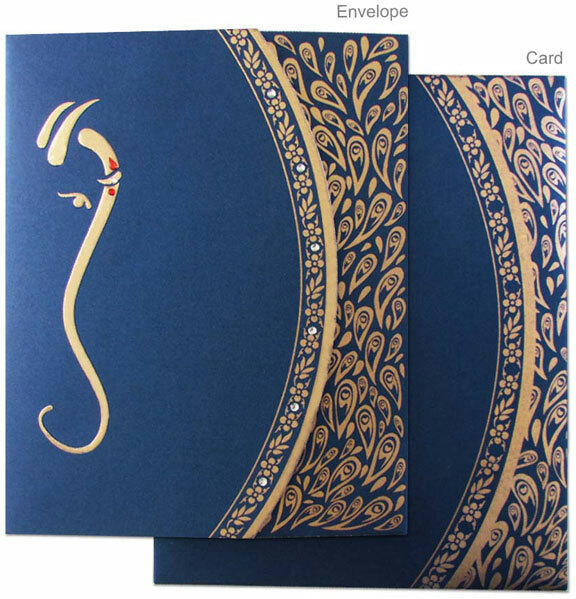 We have 10 years of experience in making different designed cards with different price. 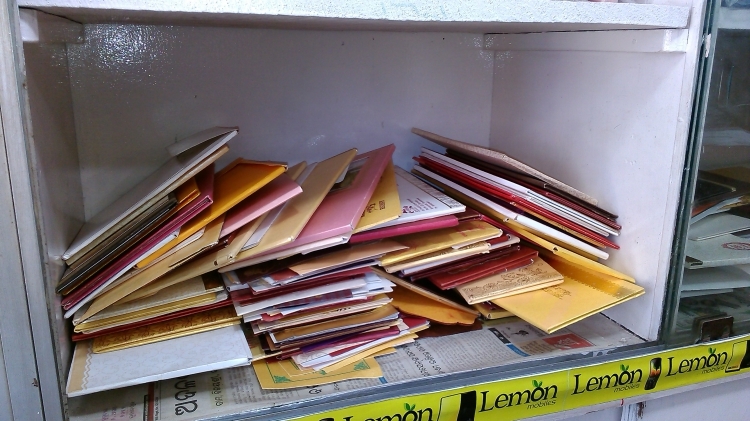 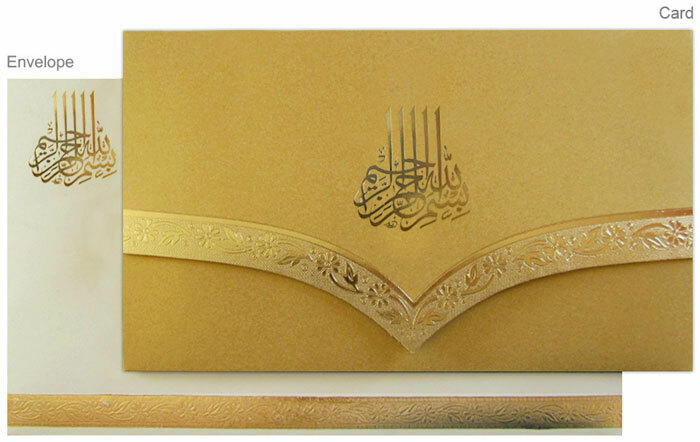 We always give 100% focus on customer text on card, speling and written style. 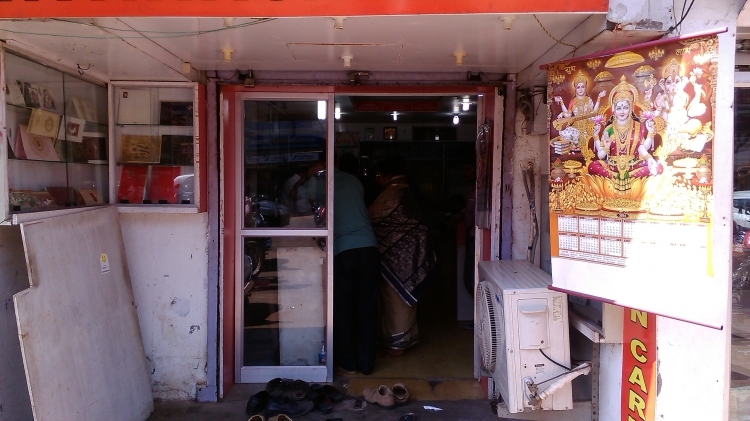 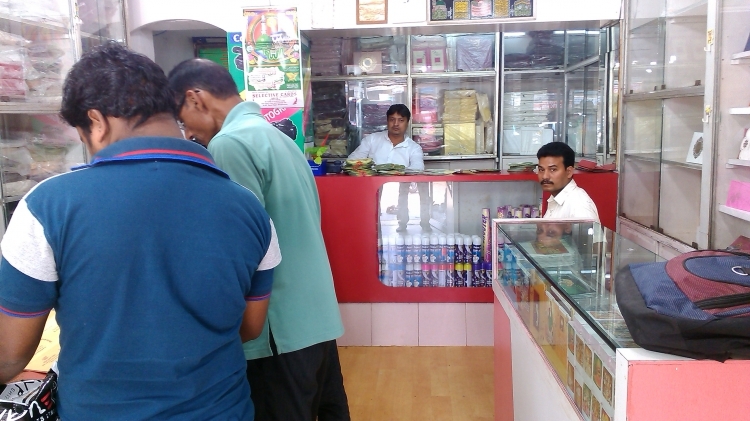 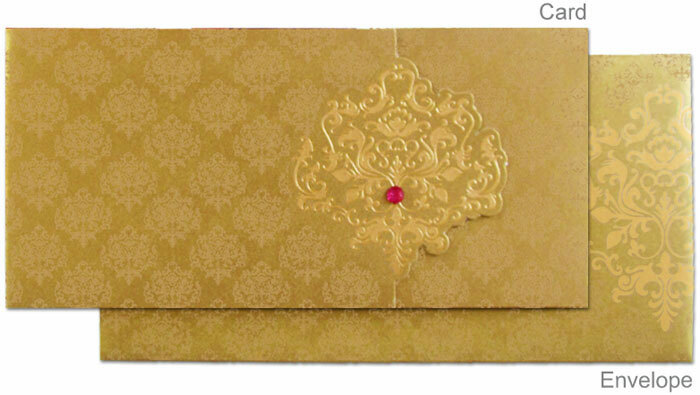 We have given lot of service to unlimited customers on invitation cards in last 10 years. 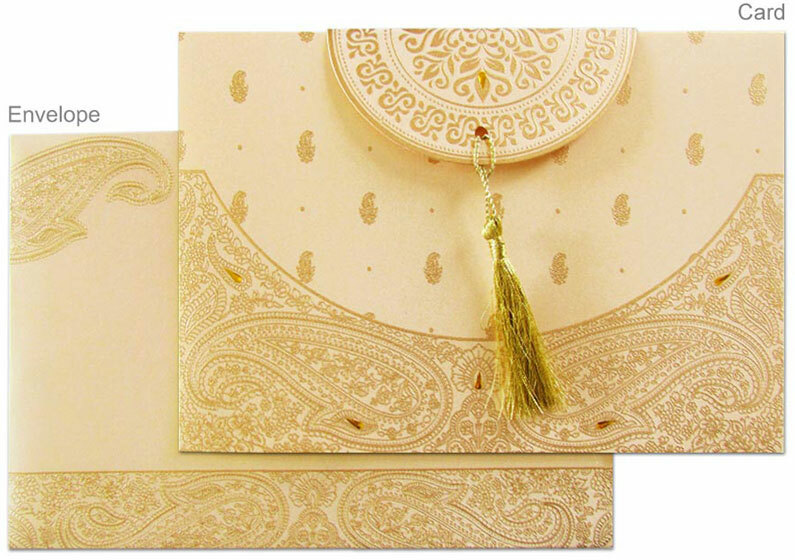 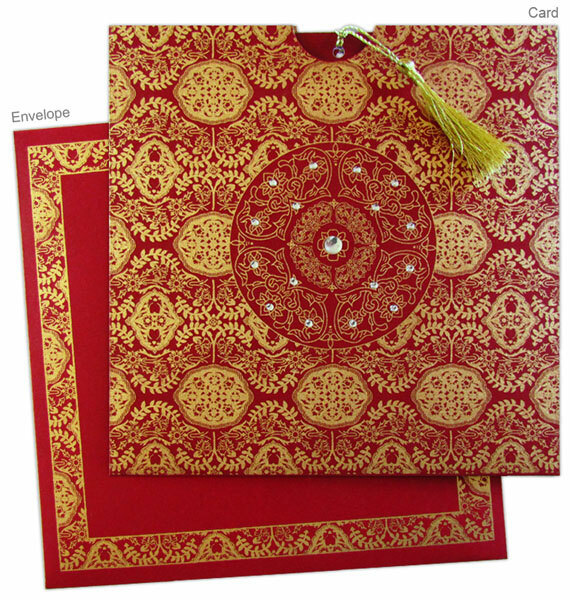 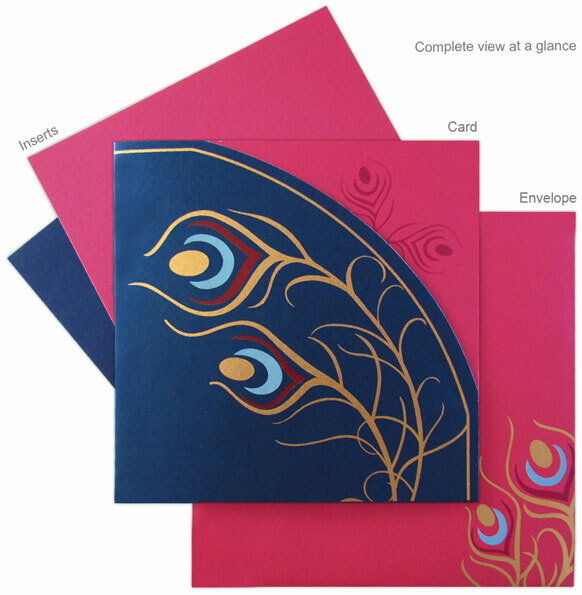 Wedding Invitation card is a way of honouring , the bride and a lovely tradition to follow, So specially focus on the wedding cards and try always to make he best quality cards for our customers. 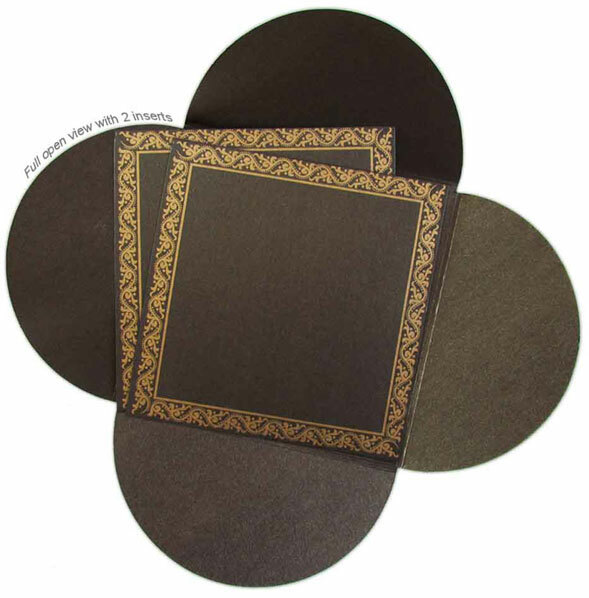 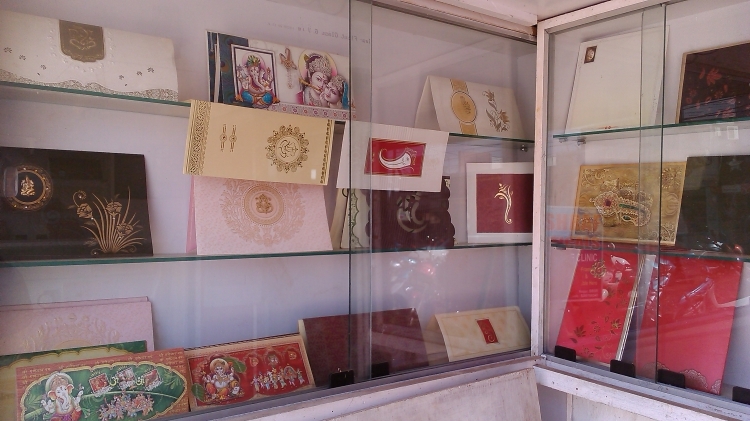 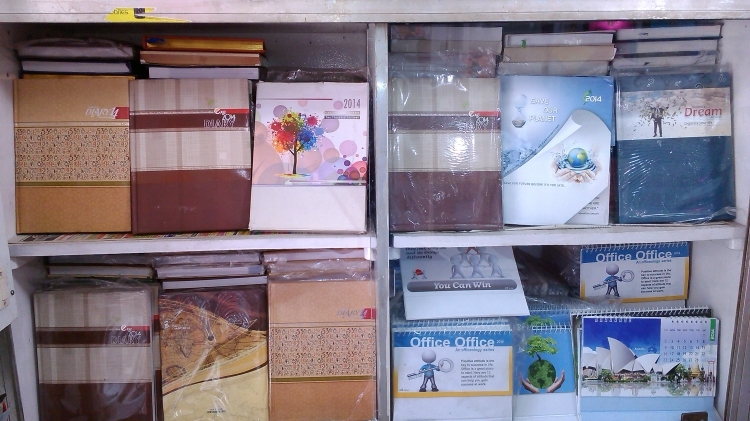 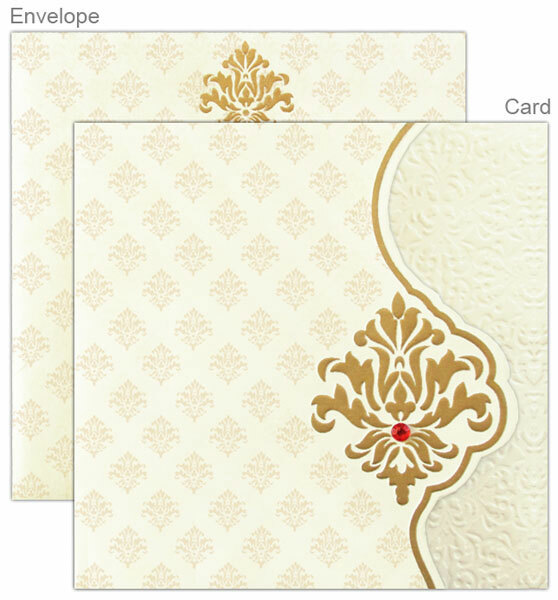 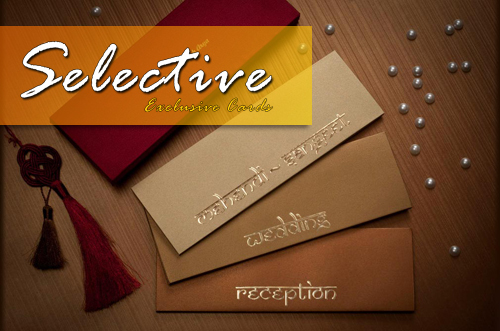 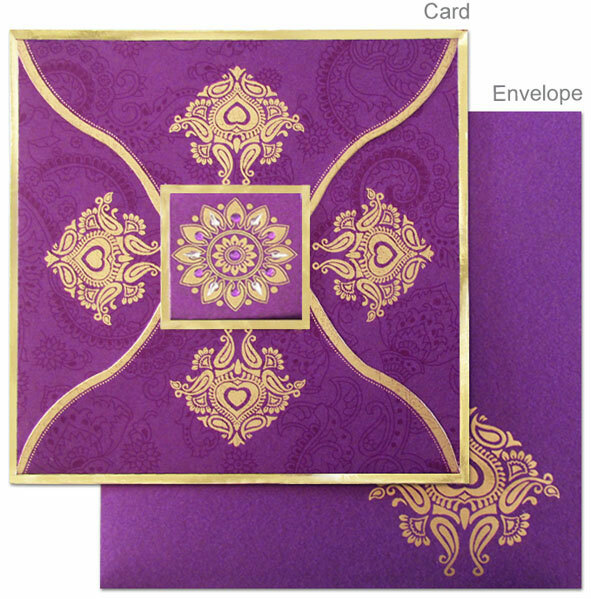 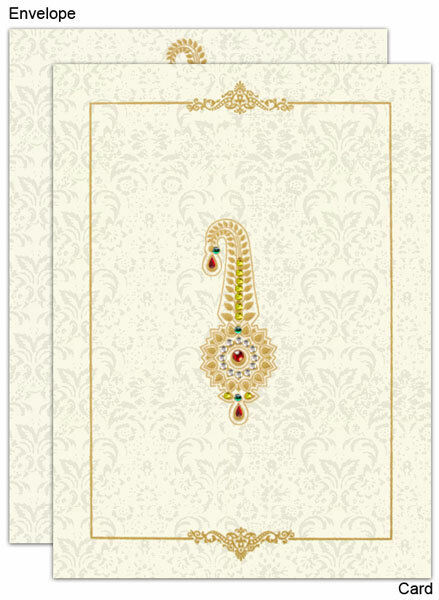 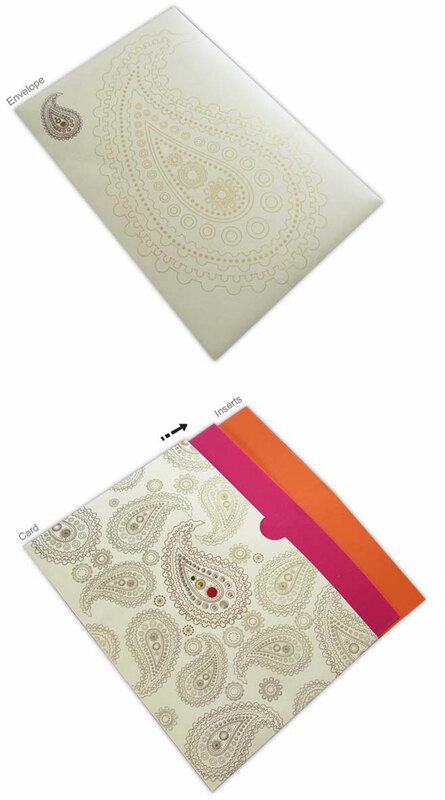 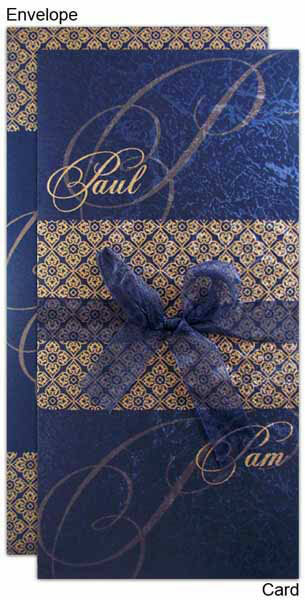 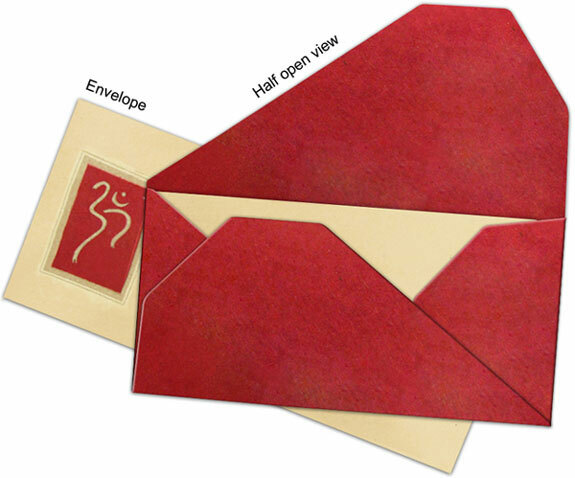 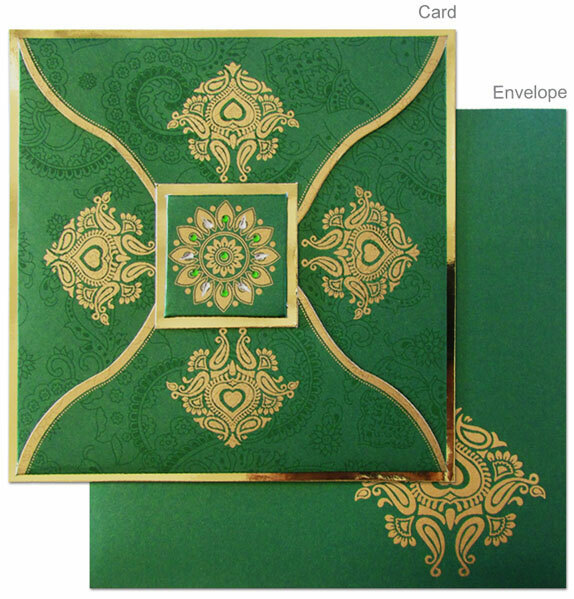 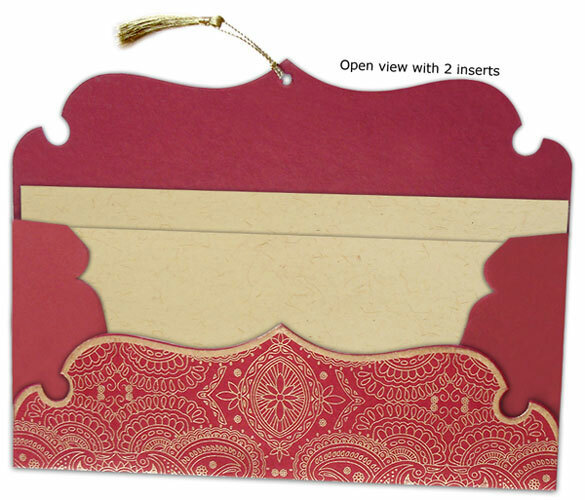 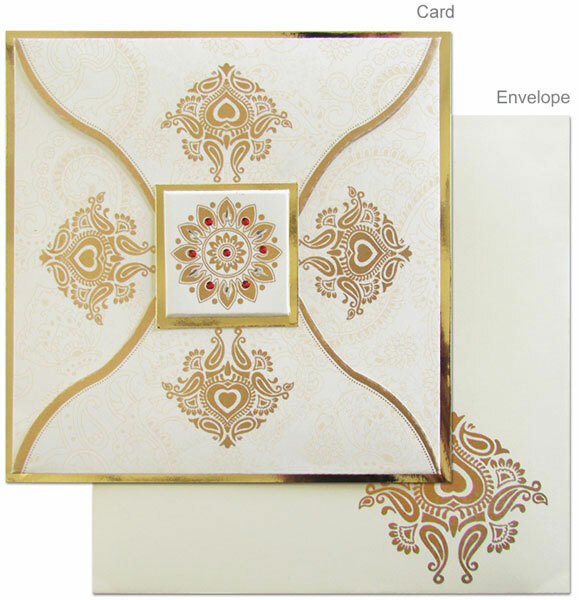 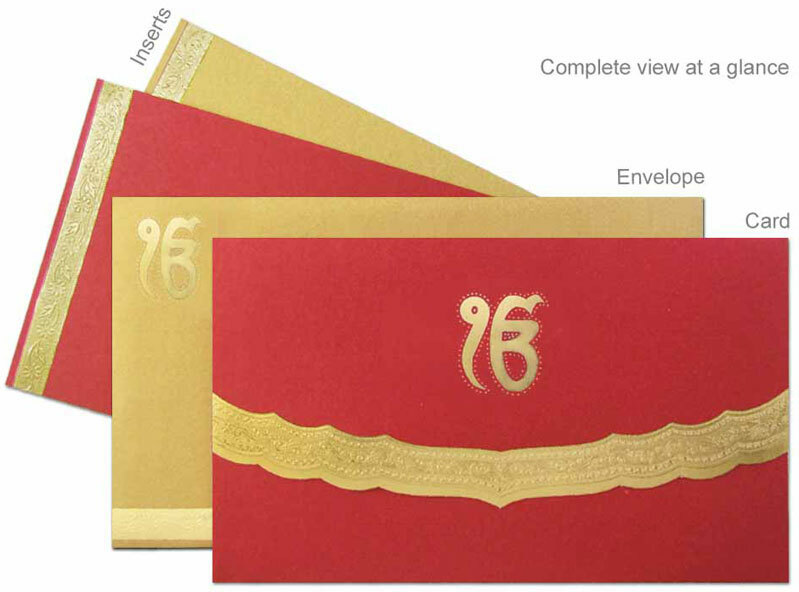 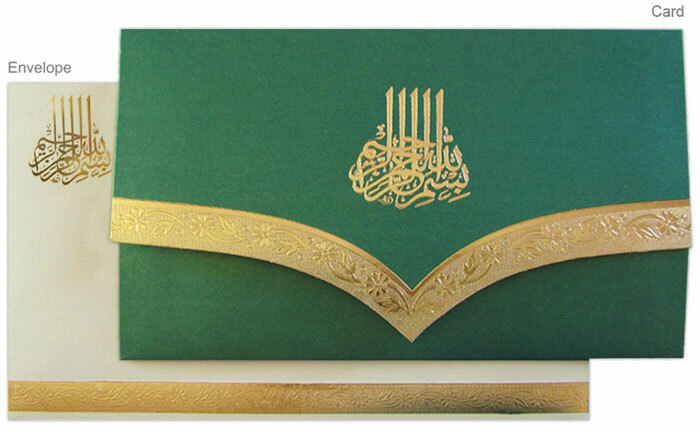 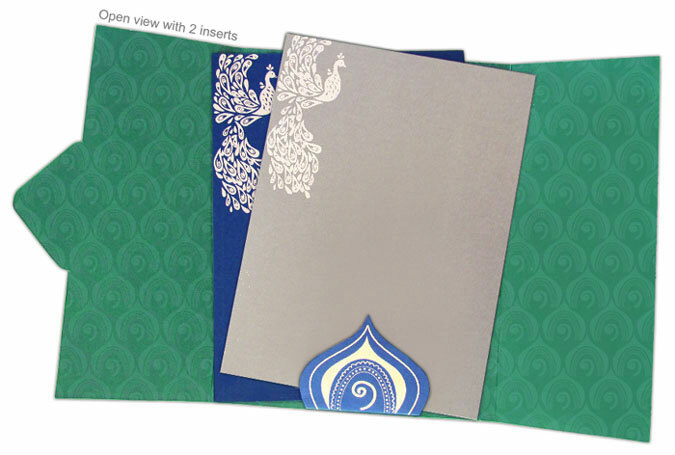 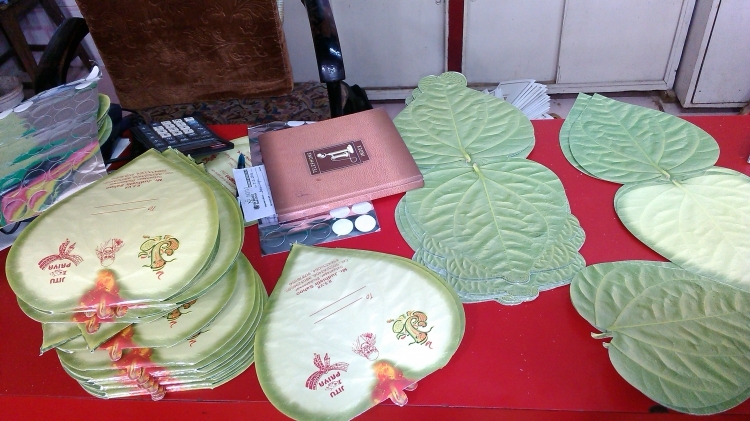 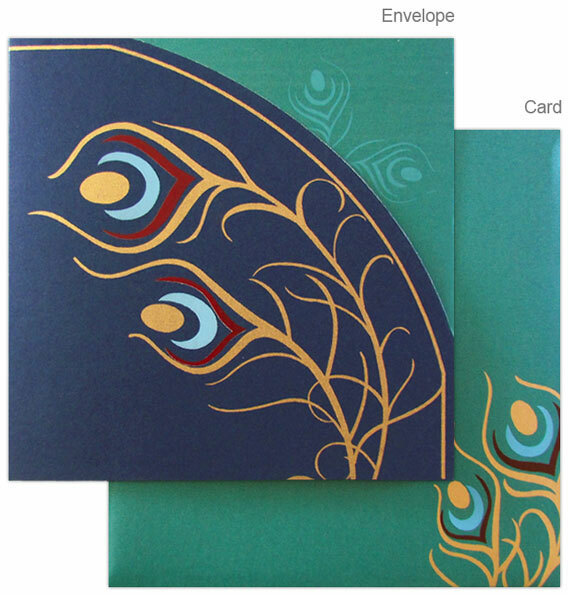 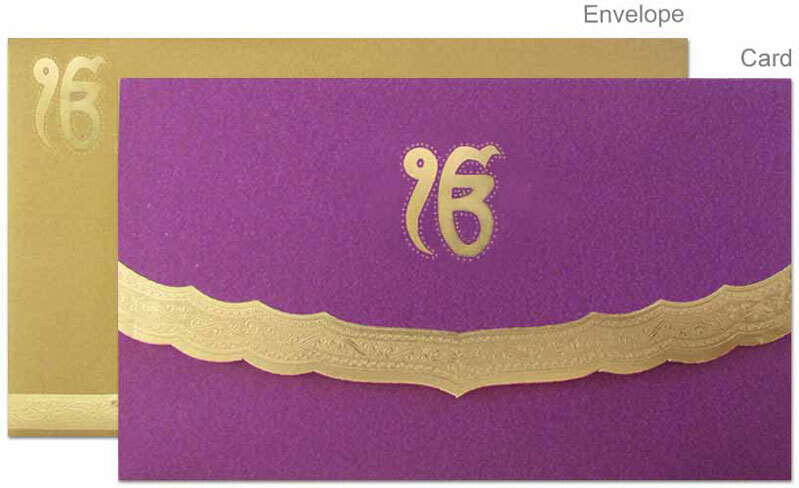 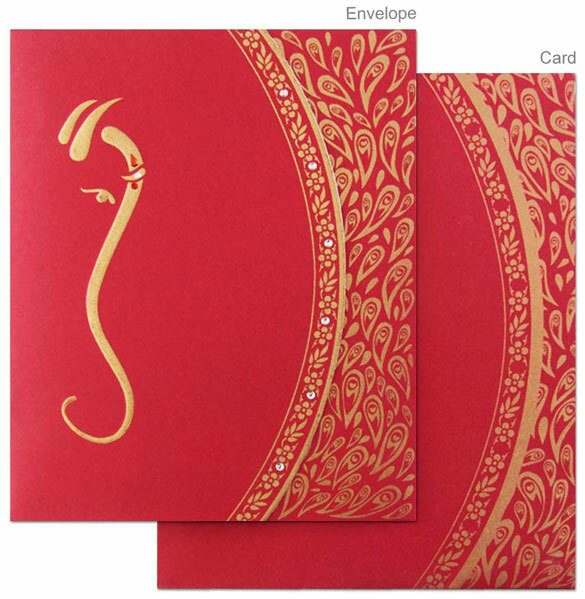 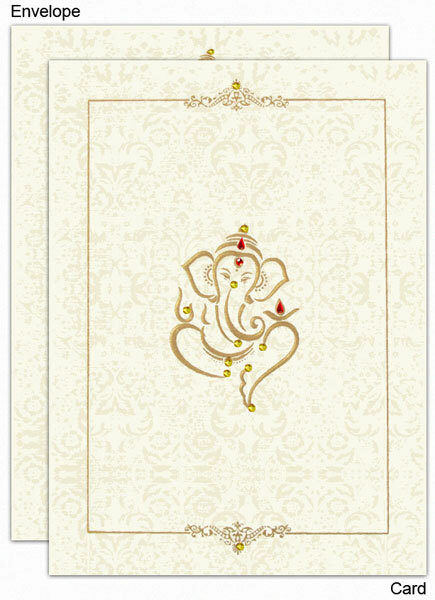 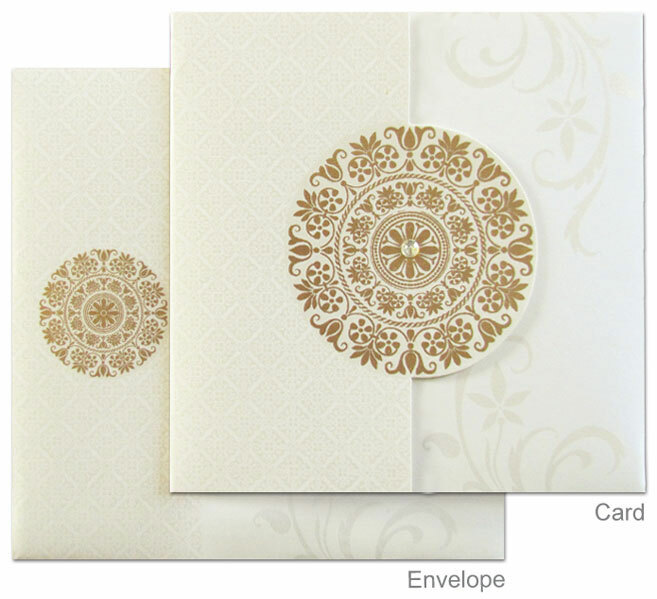 Also we are providing the different types of invitation cards for different occasions in Bhubaneswar. 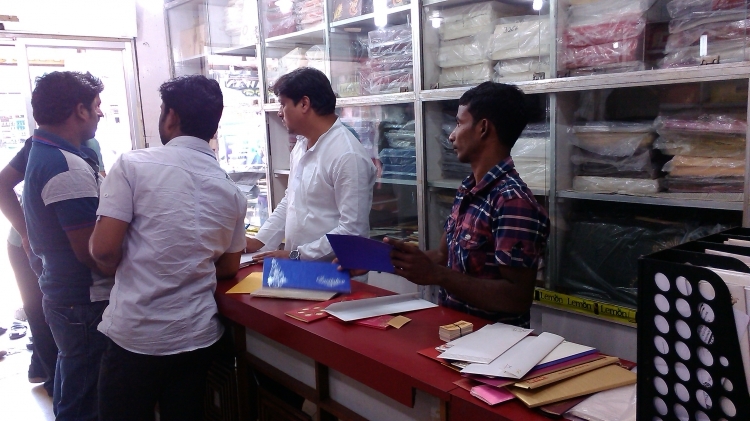 We are very comitment towards our work and customer support. 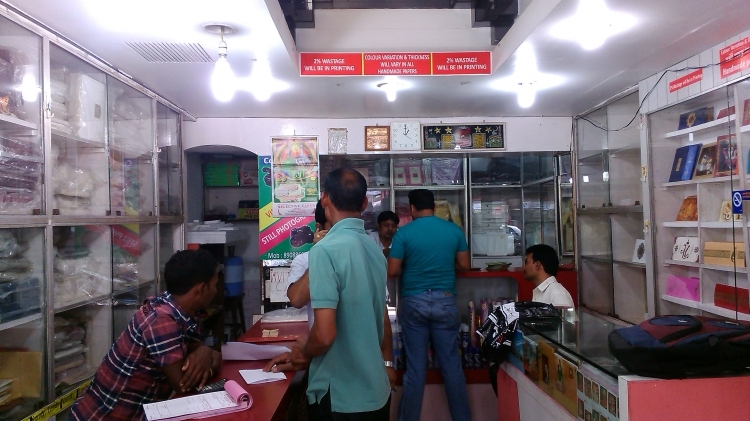 In 10 years we have genrated unlimited clients and have good and well relationship with them. 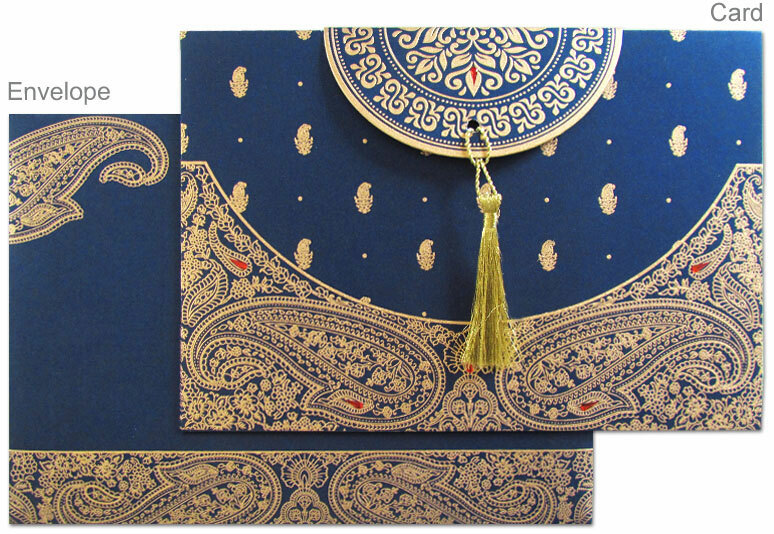 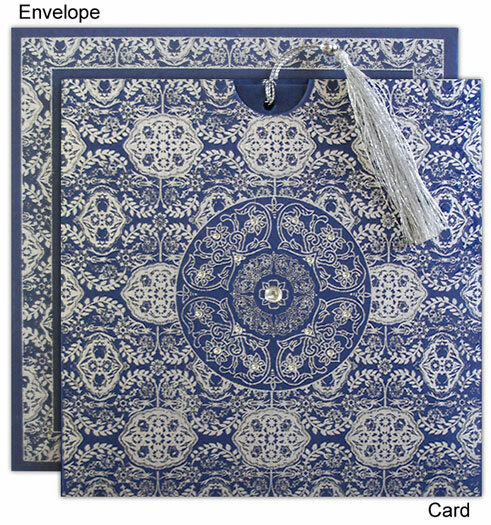 Two elegant matching color inserts.